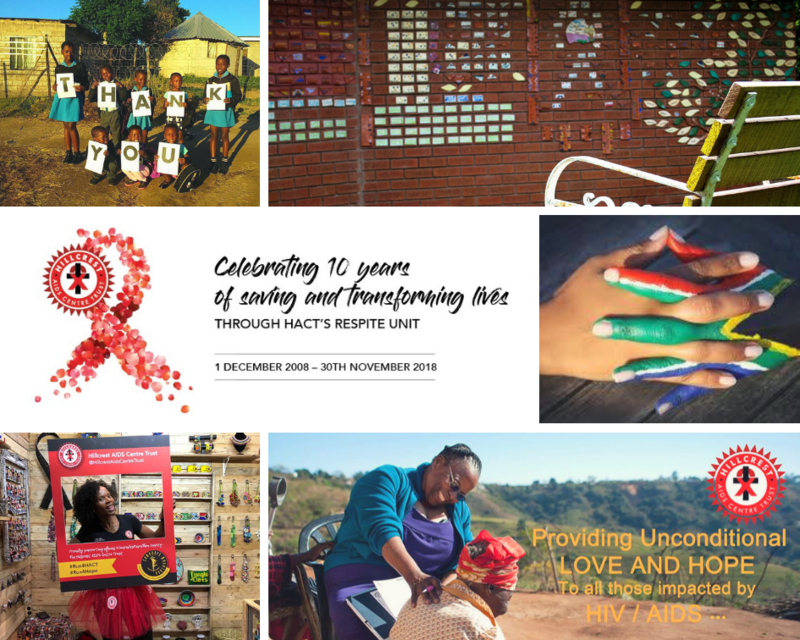 HACT is a registered non-profit organisation dedicated to tackling the HIV/AIDS pandemic through holistic, multifaceted and sustainable interventions including prevention, care, community empowerment and community outreach. 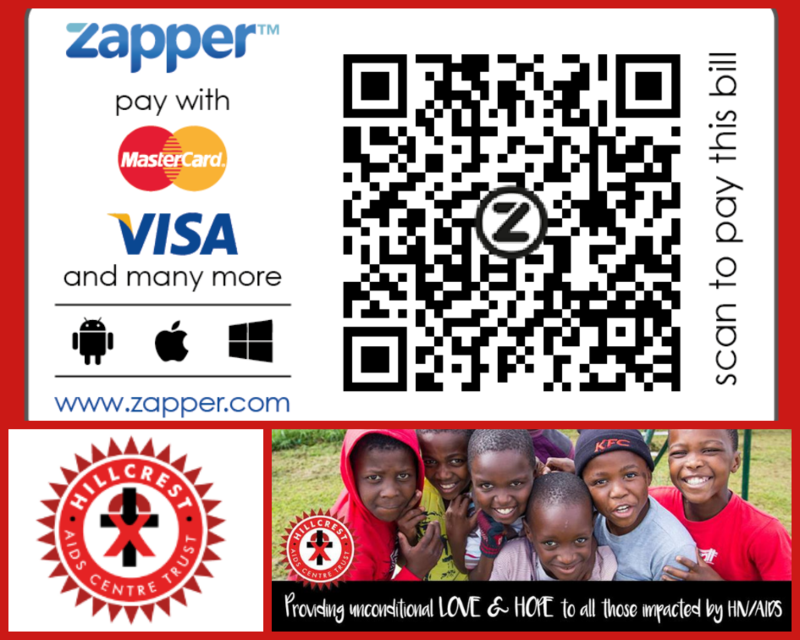 Founded in 1990 by the Hillcrest Methodist Church, their geographical focus area is the rural and poverty-torn communities of the Valley of 1000 Hills region of KwaZulu-Natal – one of the epicentres of the HIV/AIDS pandemic with HIV-infection rates of up to 40-60%. The mission of the HACT is to provide unconditional love and hope to HIV/AIDS-impacted communities in the Valley of 1000 Hills region through interventions addressing prevention, care, economic empowerment and community outreach. 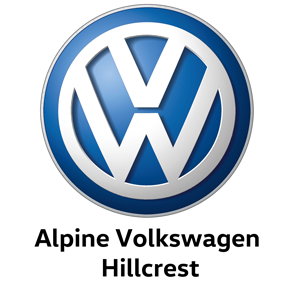 Their vision is an AIDS-free Valley of 1000 Hills, and all their projects work towards this dream. The team is made up of 130 paid or stipend staff members, 95% of whom come from the communities we serve and many of whom have personally been impacted by HIV/AIDS. They have also been blessed to have 50 unpaid volunteers who donate their time and skills to helping them achieve their mission. HACT is governed by a voluntary Board of Trustees who bring expertise and wisdom from the medical, legal, business, community development and HIV/AIDS sectors. is to be helping others. disciples if you love one another.” NIV John 13: 34-35.
and be honest in all things. impact on those around us and that the sum is always better than the parts. To see more of the projects being done by the Hillcrest AIDS Centre Trust please visit their website.